Several official images of Aston Martin’s brand new DB11 have hit the web ahead of tomorrow’s premiere in Geneva. 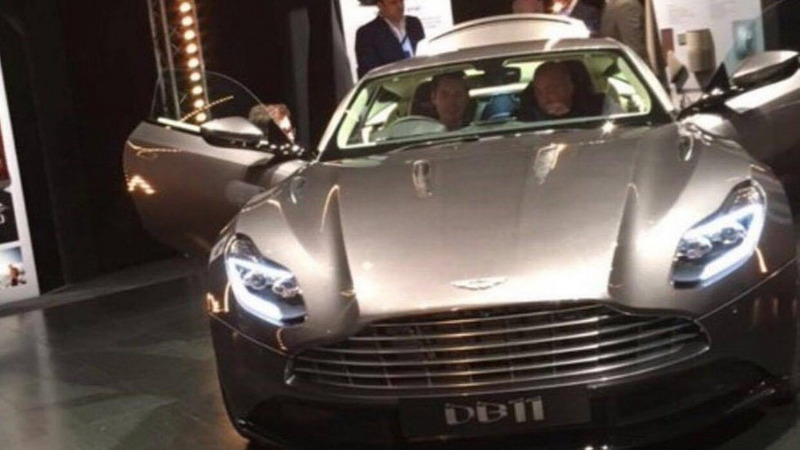 What we have here is the first clear look at the Aston Martin DB11 from what appears to be a private event. 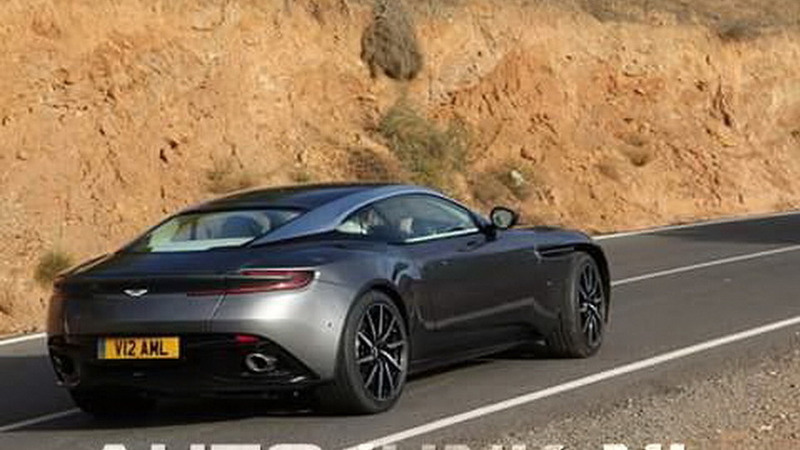 Is this the Aston Martin DB11 or Photoshop? 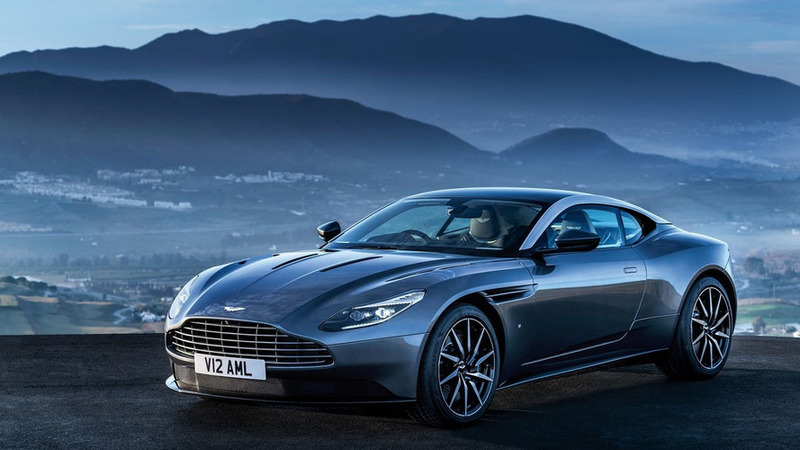 A low-quality image depicting a sports coupe from Aston Martin has appeared online.